That is the closest size we have, unless you want a 5 1/2 x 6 1/2 velcro brand closure envelope (located here: http://www.jampaper.com/ecom/index.asp/show/detail/cat/107/prd/141/c/44/s/37. This envelope can be addressed. We do have black labels that will be perfect for this gold metallic envelope! 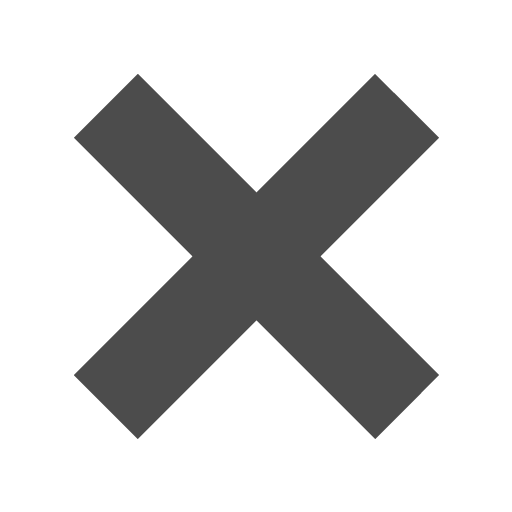 Located here: http://www.jampaper.com/Labels/Labels-ByColor/BlackLabels Hope this helps! Do you have a bubbly personality? 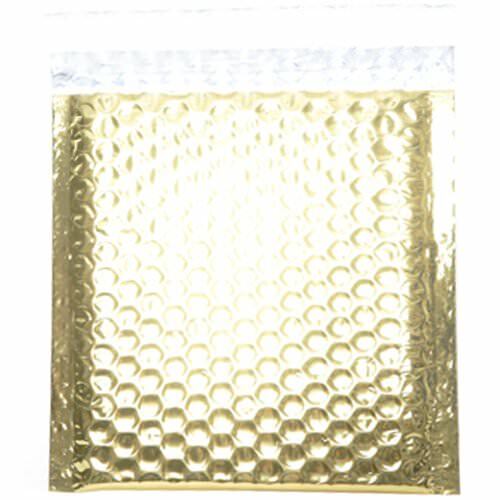 If so, these gold padded bubble mailers will definitely compliment it! The gold color will surely present your style as super chic and fun. All the while the bubble padding is as practical and safe as it gets. If you want your envelopes to stand out, try our Gold 6 x 6 1/2 Envelopes. The size is also known as CD size, so fittingly any kind of CD will fit perfectly inside. Along with CDs, you can fit other valuable items in here such as jewelry! The bubble padding will make all of your content safe and secure from harm, even that expensive necklace. These 6 x 6.5 gold envelopes are also great for keeping your style shiny and bright. So if you want your office style to stand out or want that holiday present to be the best there is, these envelopes will be the perfect storage. These Gold Bubble Padded Envelope Mailers measure in at 6 x 6 ½ and are available in both a VELCRO® Brand Closure or peel and seal closure. Either way, your documents will be sealed tight!